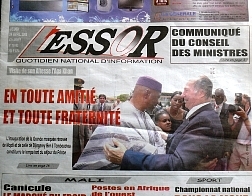 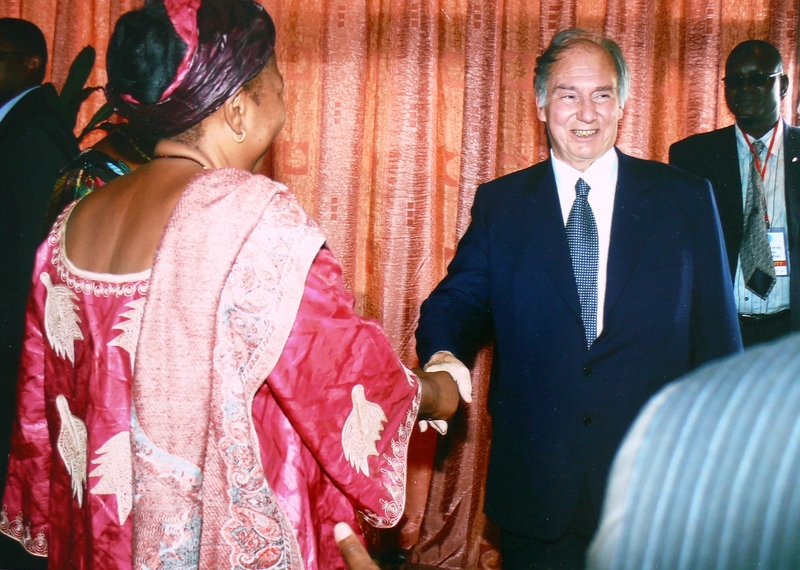 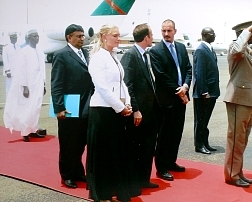 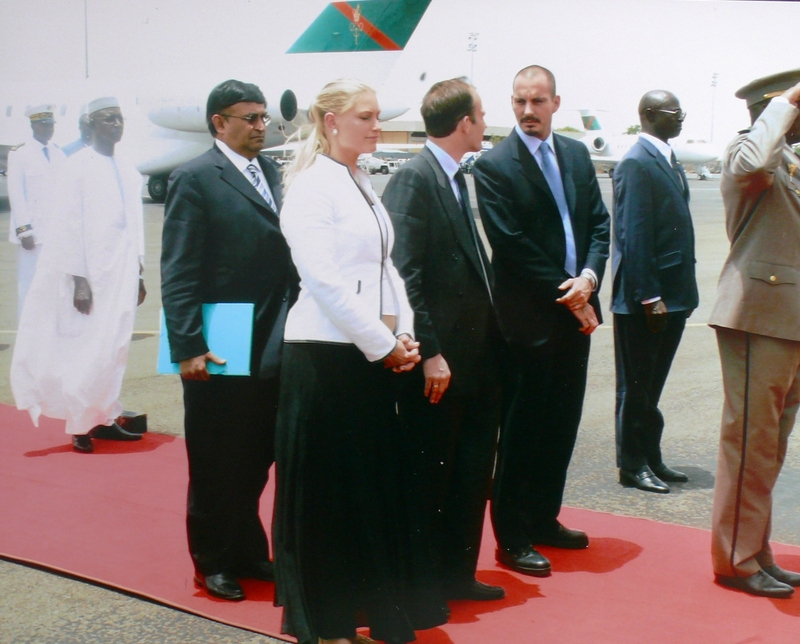 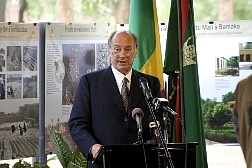 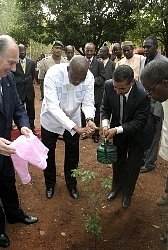 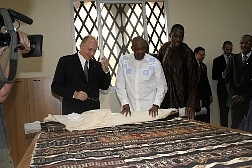 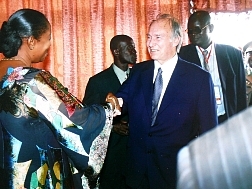 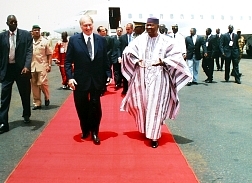 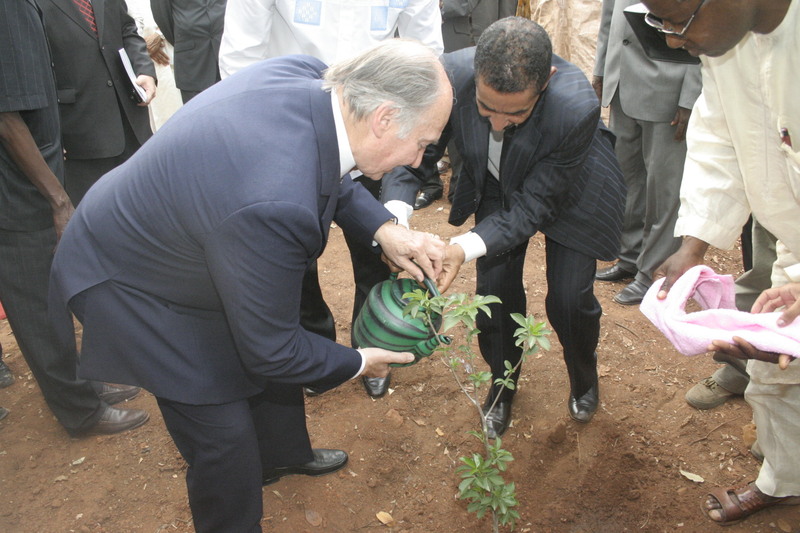 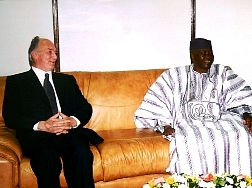 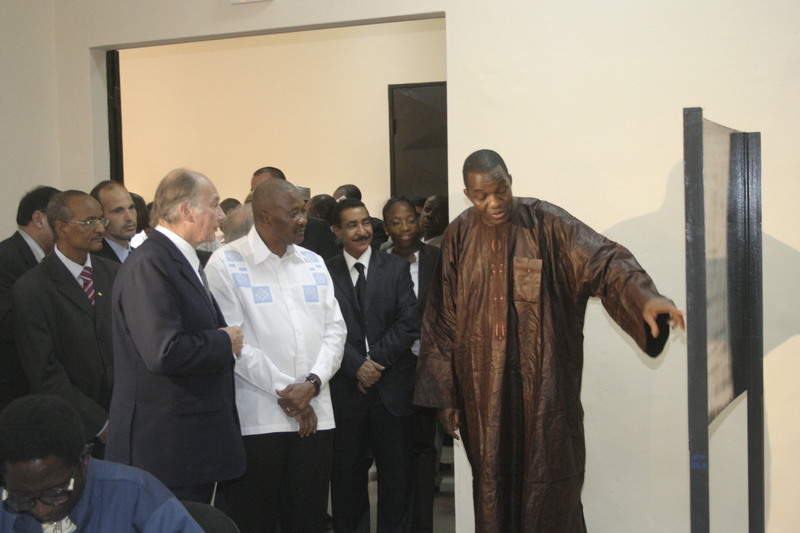 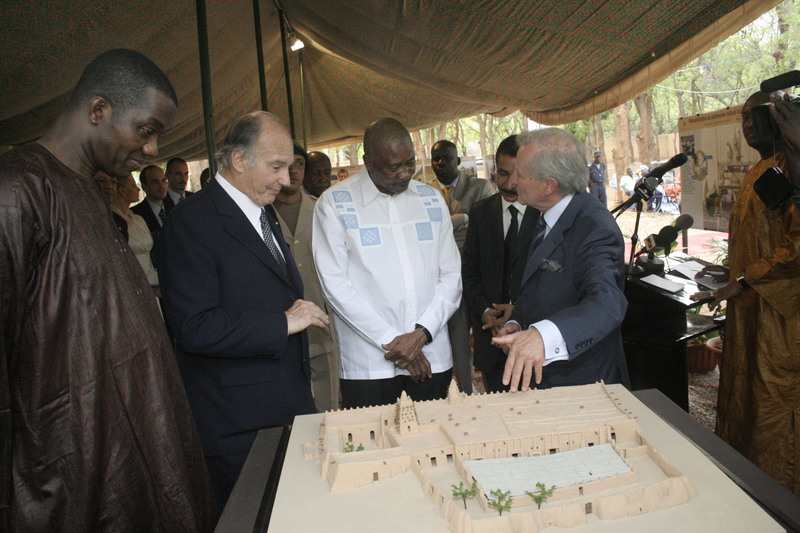 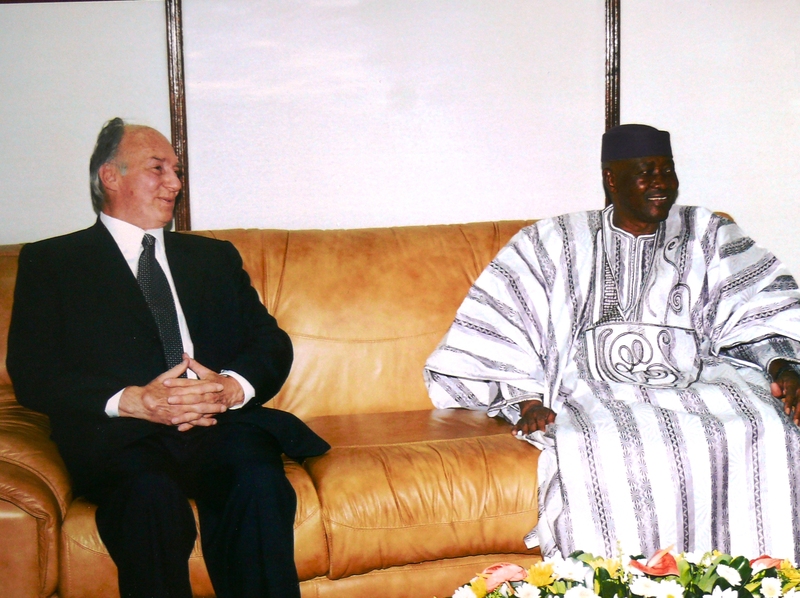 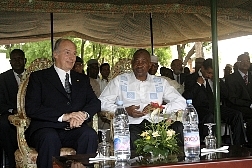 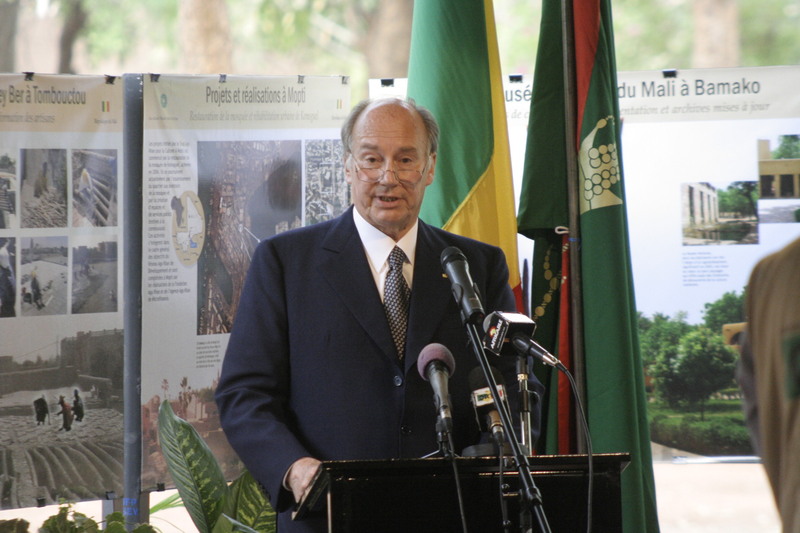 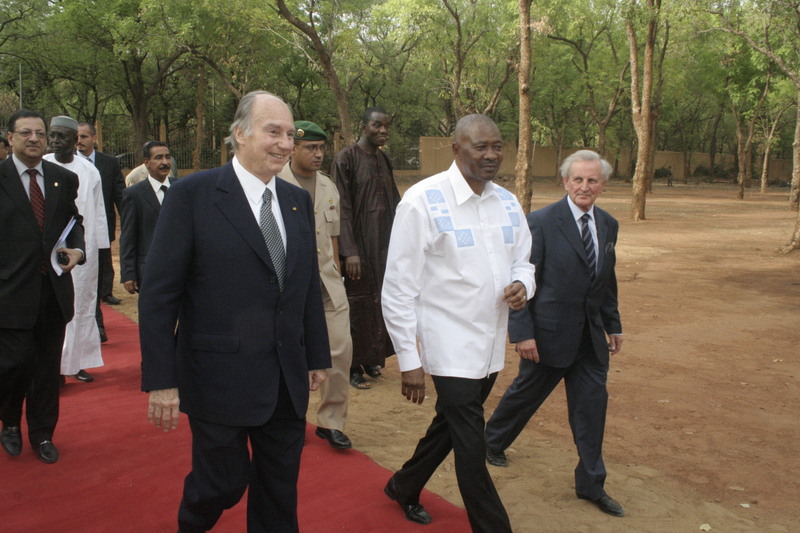 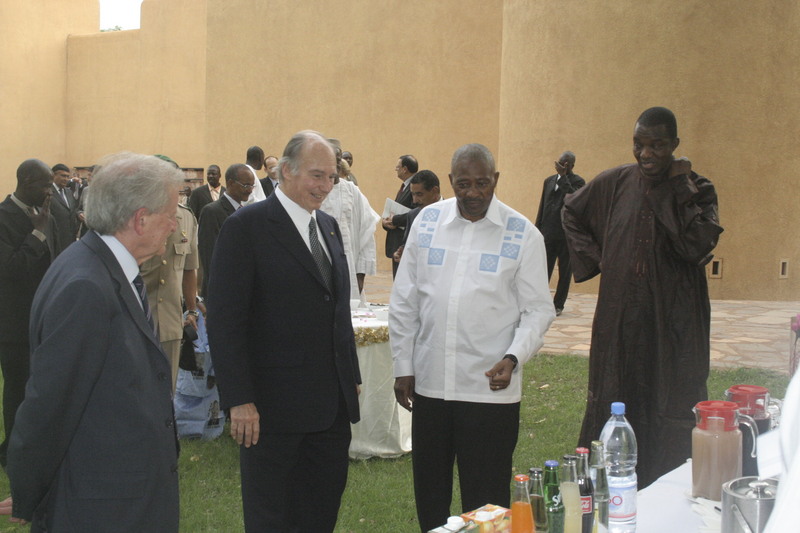 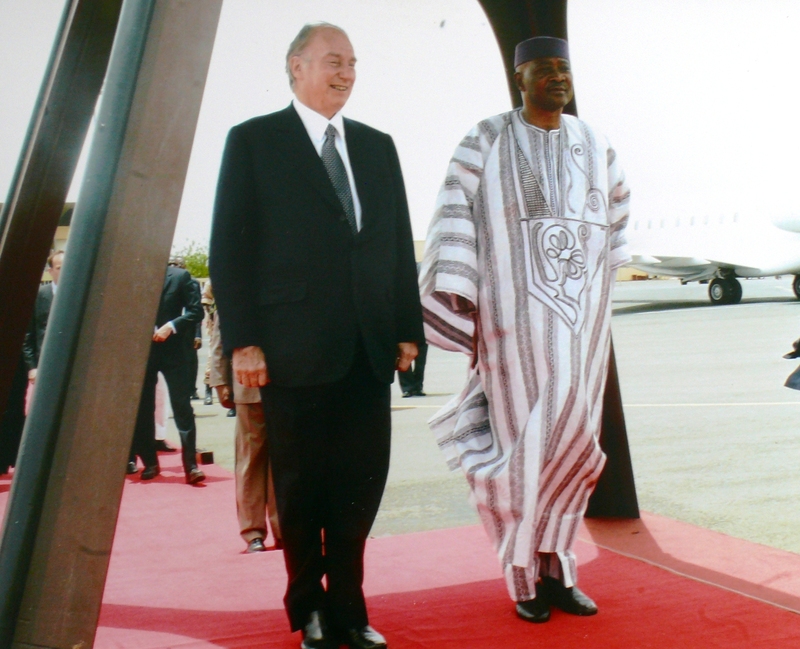 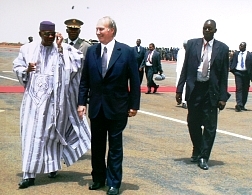 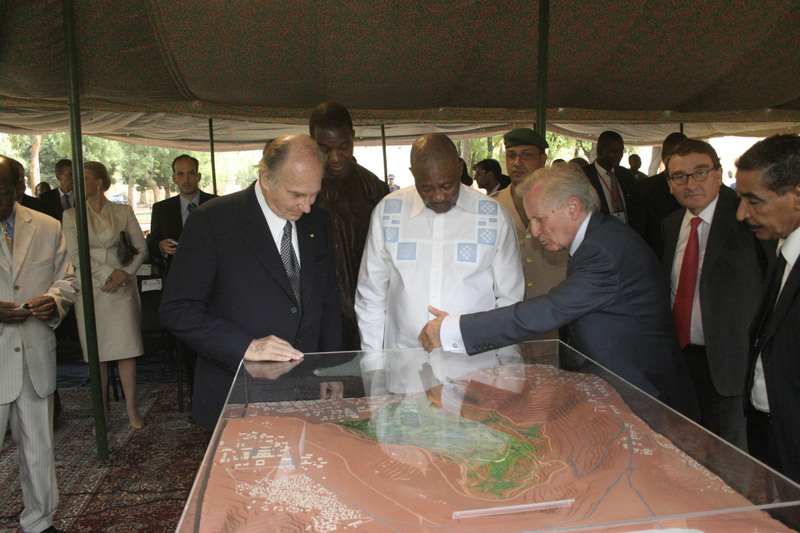 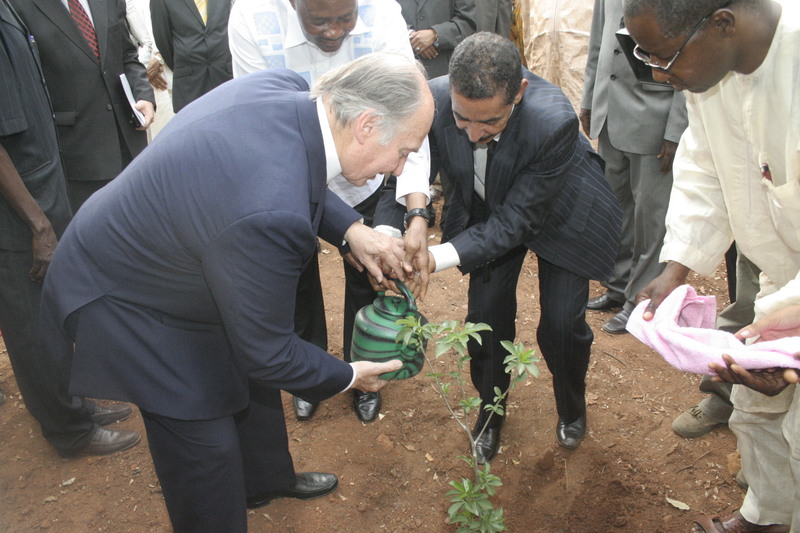 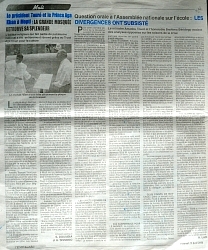 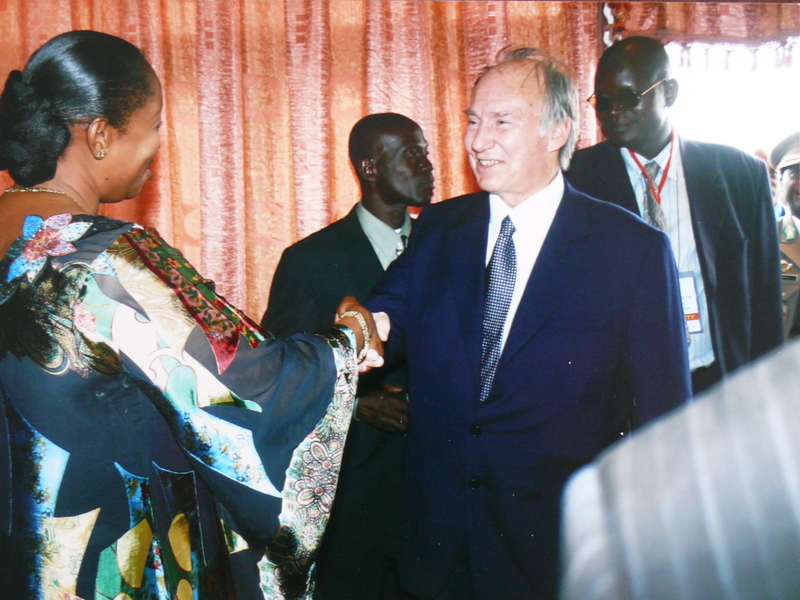 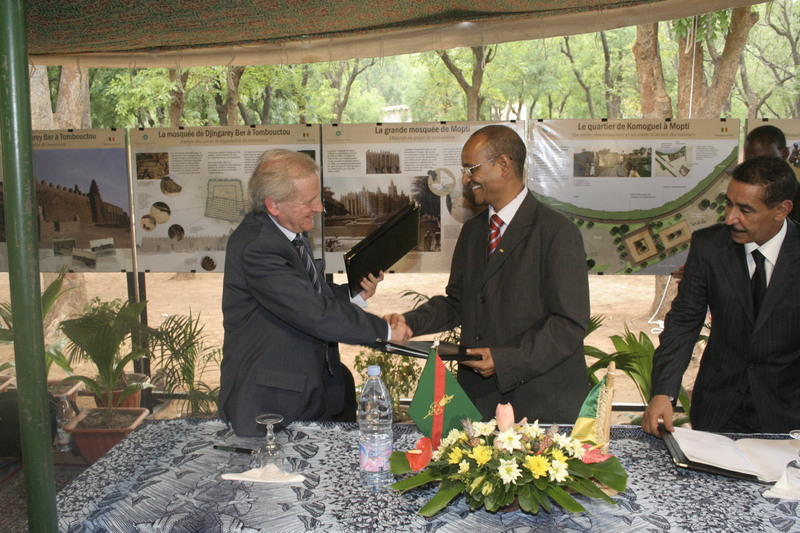 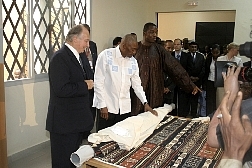 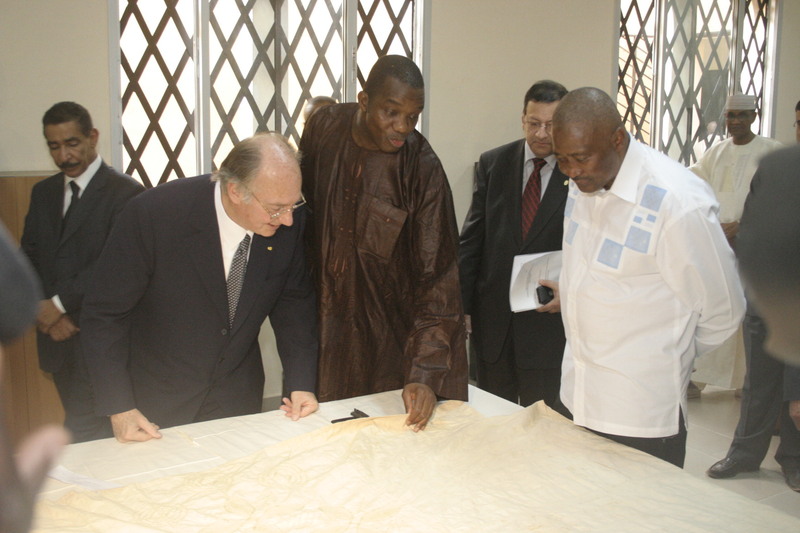 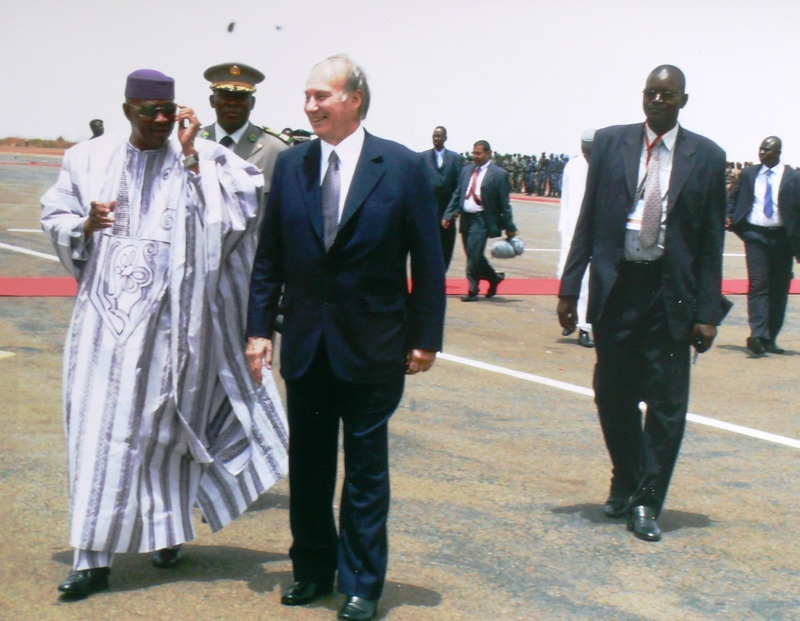 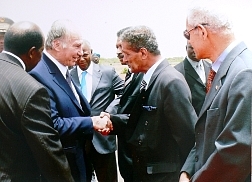 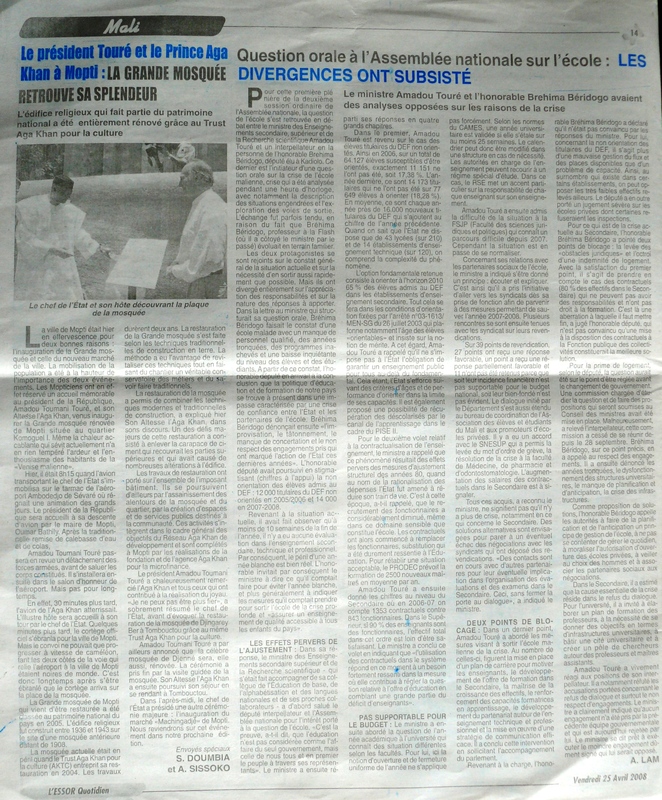 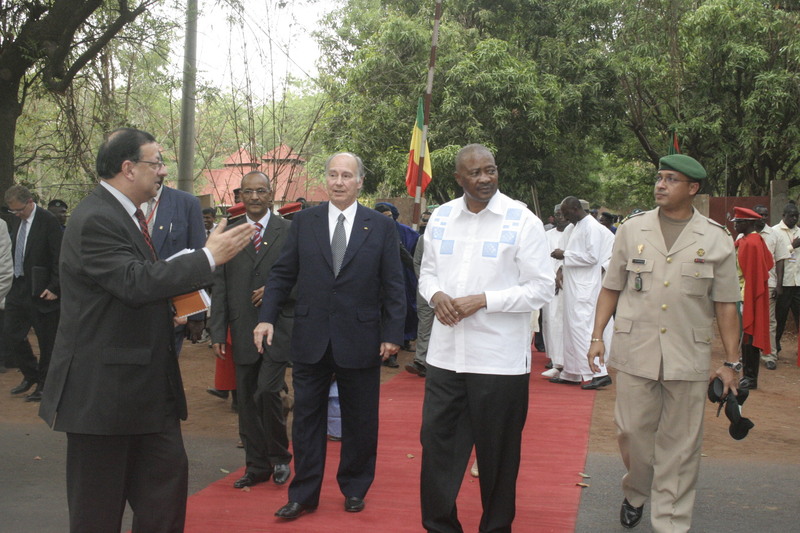 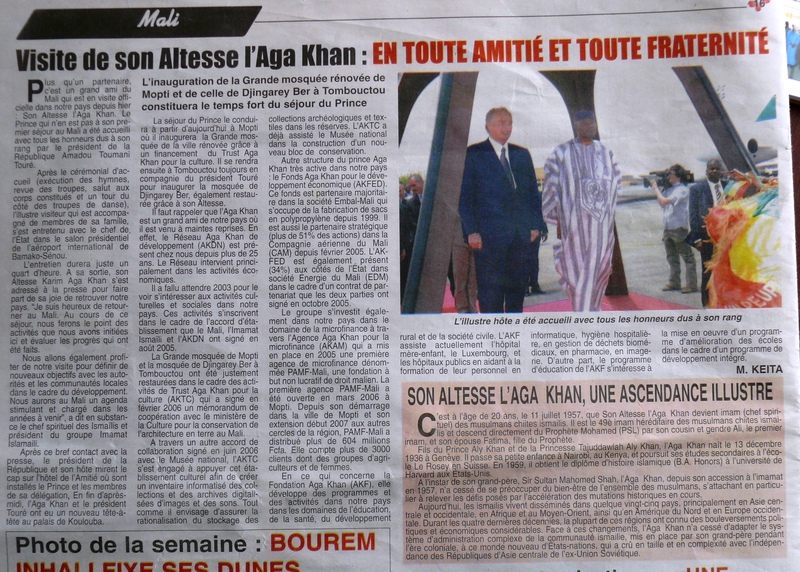 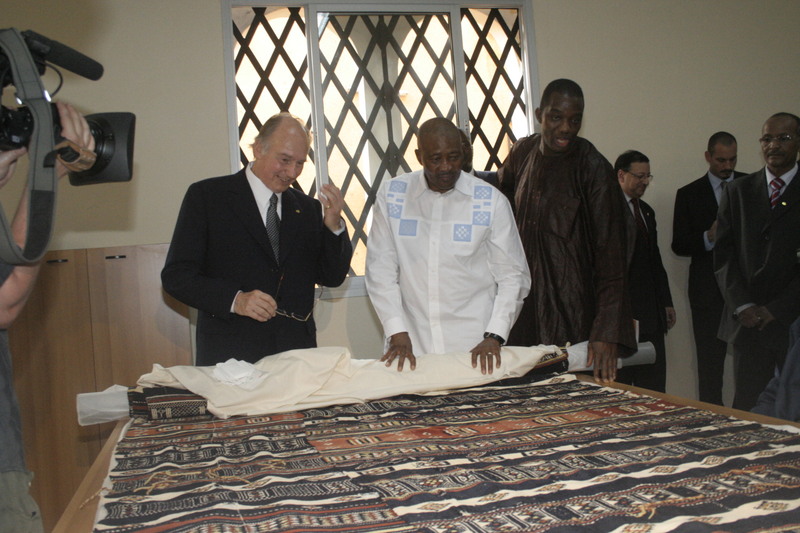 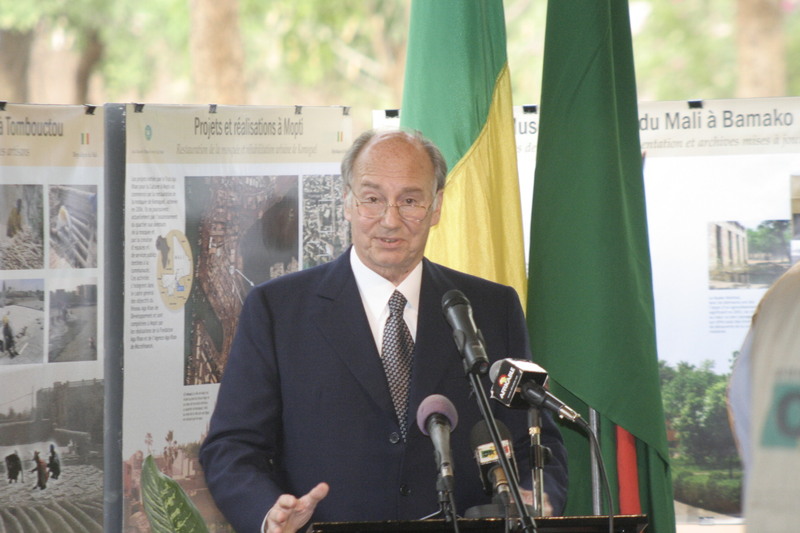 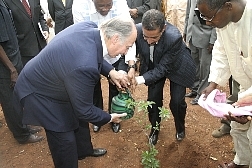 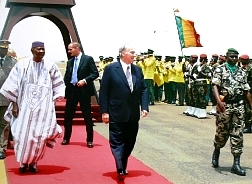 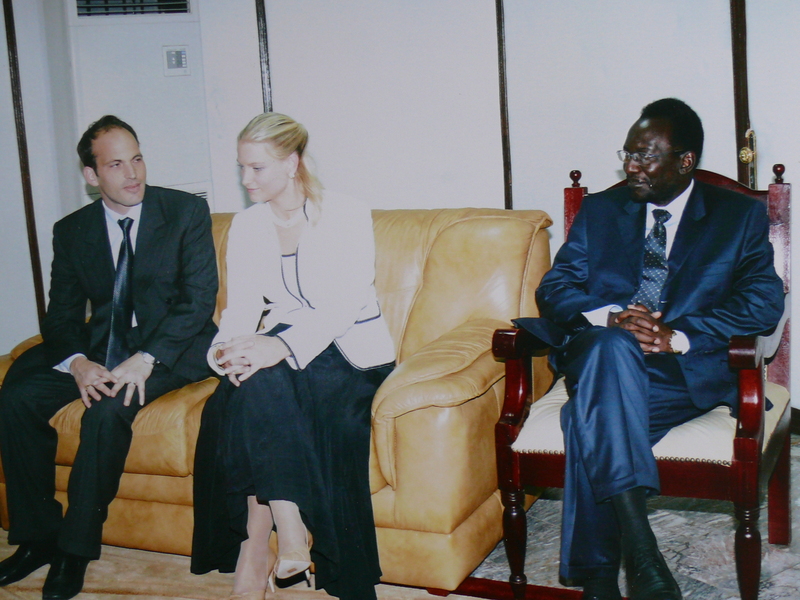 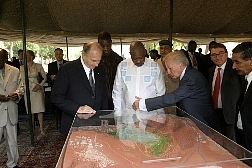 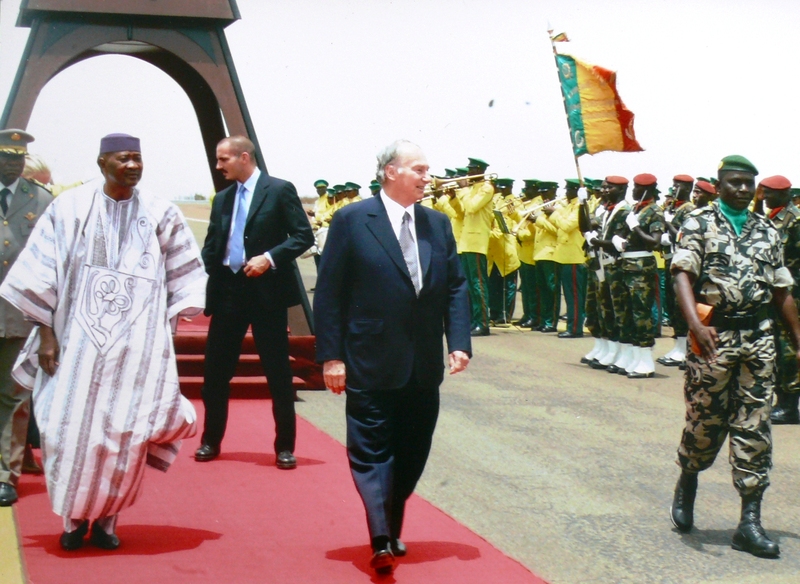 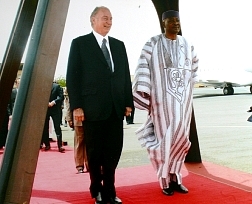 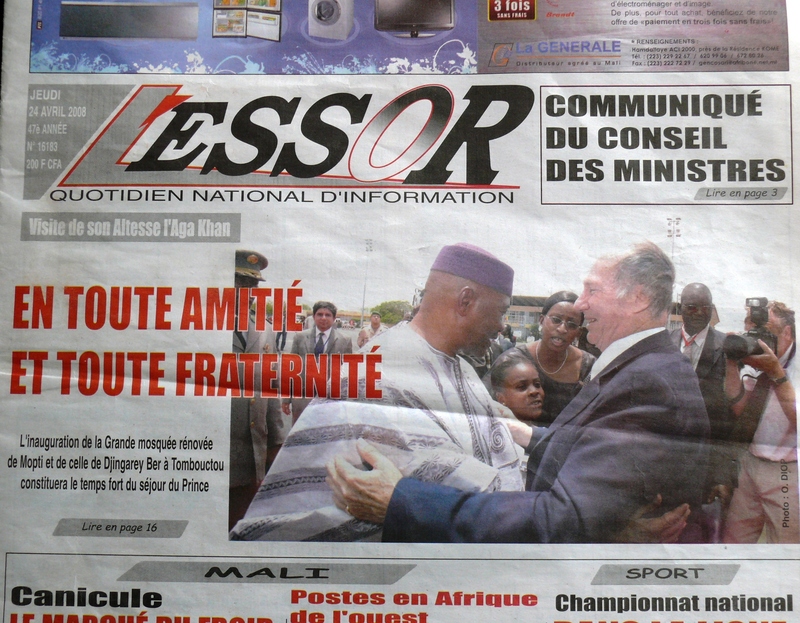 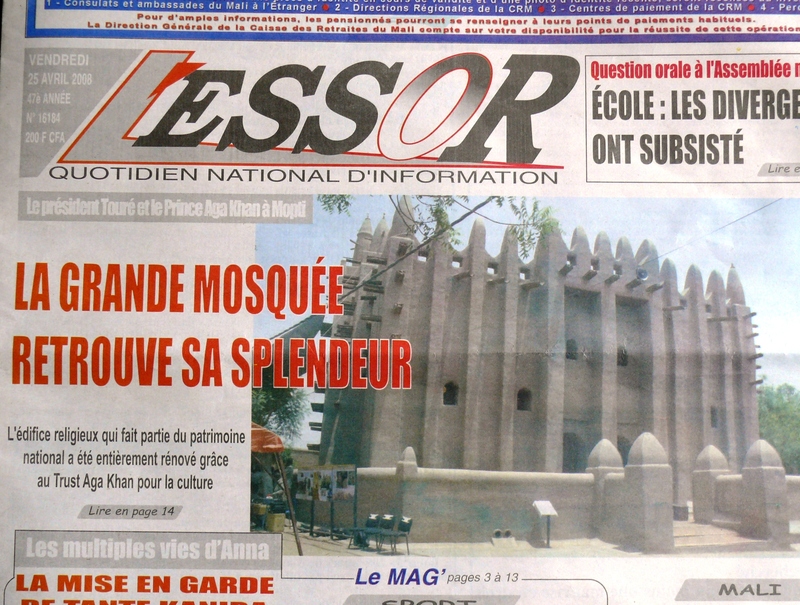 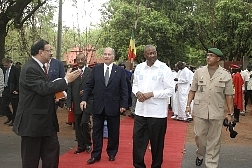 Heritage news and photos of H.H.The Aga Khan in Mali from various sources. 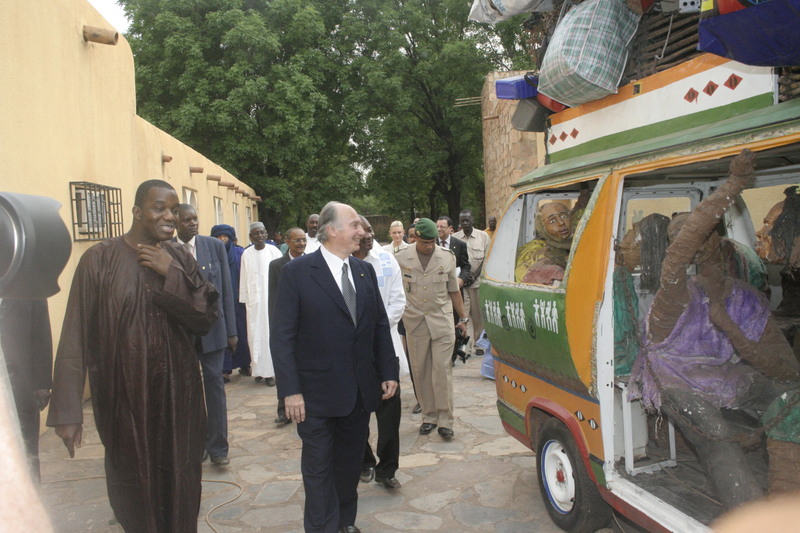 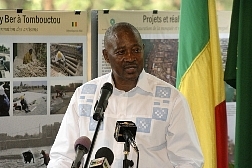 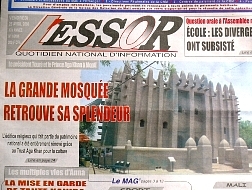 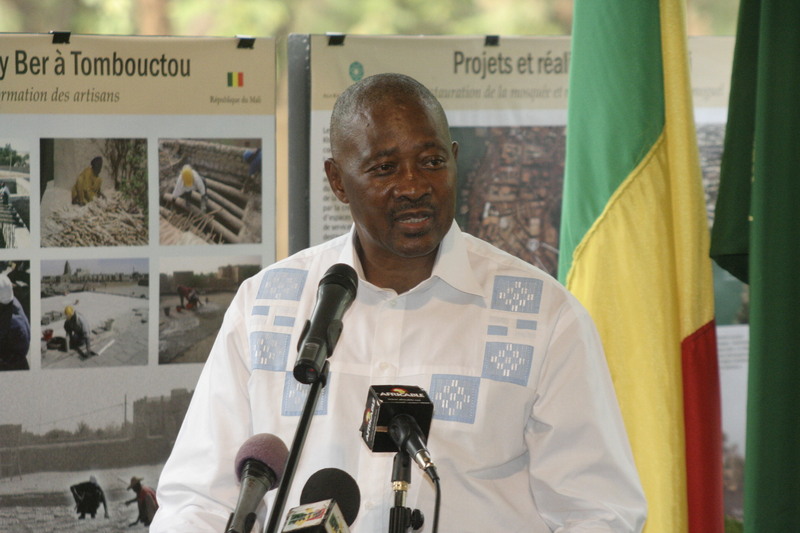 Musee Nationale du Mali, Arrivee a l'aeroport de Bamako, coupure de journaux. 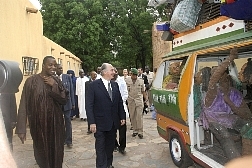 First Mali batch compiled by the Heritage team. 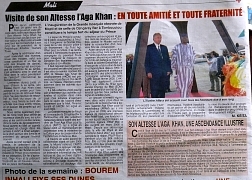 Much more to come soon!